GW News: SLAANESH EXISTS, ADEPTICON! 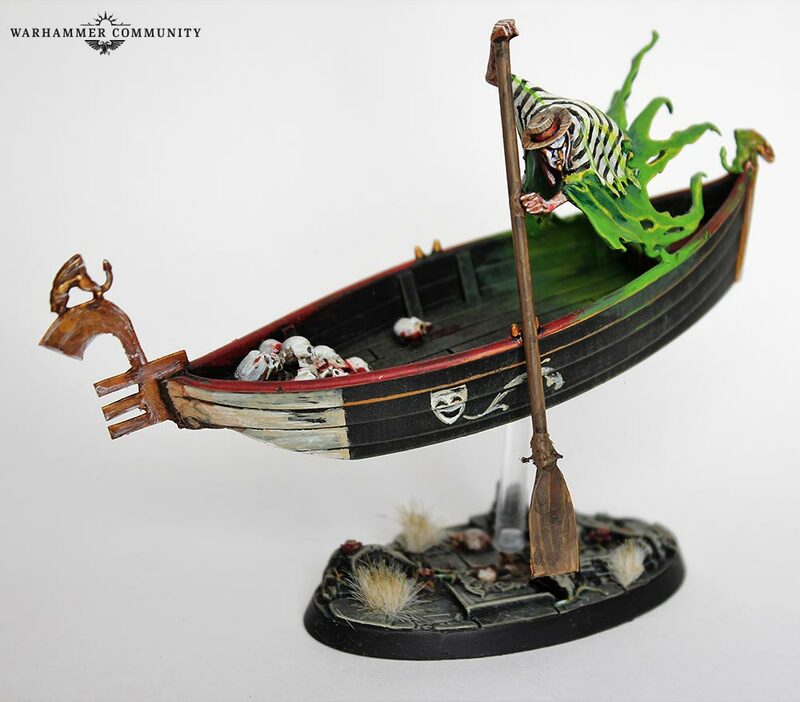 Discussion in 'General Hobby/Tabletop Chat' started by Cristhian MLR, Jan 23, 2016. How many BF where there last year? For me, that is a quite nice package even i would have loved to see a stegadon instead of a bastilladon. Well, I'm happy that we have a package. This means more people will buy eraphon stuff, which is a good thing. Ugh, I’ve just looked at that Blackstone Fortress game contents on Warhammer Community and there’s actually hardly any xenos at all - just 4 tripods and 4 pointless Ur-Ghuls. Most of it is Chaos rubbish. I had really thought GW had turned a new leaf - far from it. Incredibly disappointed. It'd be lovely if terradons/rippers could get some love to function outside of a shadowstrike. They're too squishy to build an army around, and without dropping from the sky they will suffer far too much before getting into range to actually unload their attacks. ChapterAquila92 and Killer Angel like this. Still, it is the "best" deal out of the whole BFs. Should cost $320 USD, versus $170 USD, making it 53.125% off!! However, comparing it to the actual cost of the SC! should make it "worst". It happens the same with the Chaos Warriors. Oh well, one can never have enough Carnos! Robot in Blackstone fortress is confirmed to be a man of iron. Captaniser and ChapterAquila92 like this. I really like how GW is back to advertising about player conversions. Crowsfoot, Captaniser, Aginor and 1 other person like this. Those are really creative. Very cool! Just for anyone interested, Steam gave a special coupon for Total Warhammer II with a nice 50% off. Since last Friday. Whoopsies. It expires tomorrow so if you have yet to get your copy, get it now! Crowsfoot and Xasto like this. No love for the Wrath and Rapture news? Not from me at least apart from me being a supporter of the idea for using Flesh Hounds as Razordons and Salamanders - at least when GW release them in their own box it will make them easier to obtain. I’m still staking out for the Moonclan release. Seeing as GSC and Wrath and Rapture will take up the whole of December, I am being forced to wait until at least January before I hear any more about what the Night Goblins will get. To be honest, apart from a trailer i haven't seen a whole lot from wrath and rapture, and I'm not big enough on either slaanesh or khorne to be able to tell if the few models they show in there are actually interesting/special/new/etc. or not. Sorry in advance but I think it’s just awful. I never knew Slaanesh Daemons could be so disgusting in their habits. On a sidenote, for a god who revolves around vanity, seduction and excess it's followers are weirdly ugly. I get that this is their "true" face. 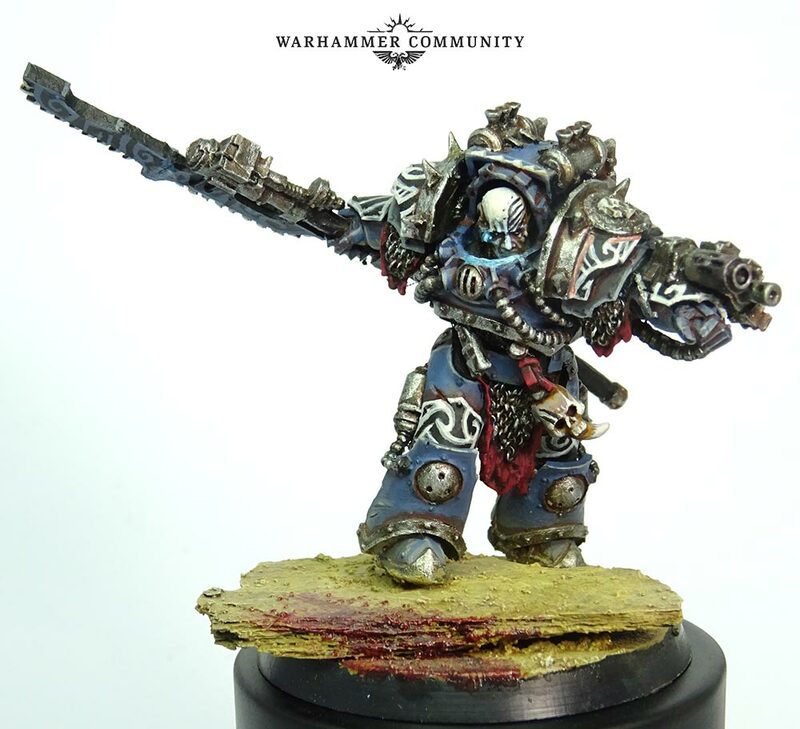 But the only model I've seen that actually looks like he could charm something is the chaos lord on foot/sigvald's old model. Given that a great part of their focus lies in seducing others this is kinda weird..